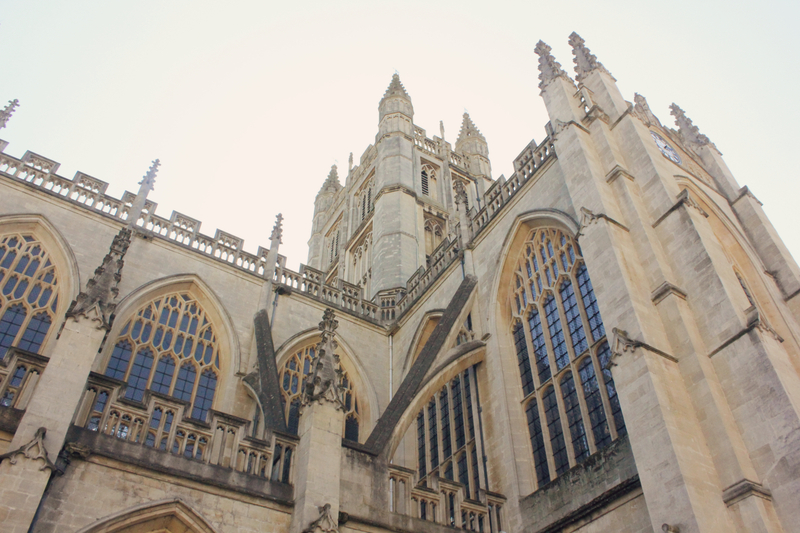 Bath is one of my favourite places in the south of England, I grew up living an hour by train away and decided to head back for a nice little day trip recently. Unfortunately due to where I live in London, it was not particularly quick to get to and I ended up taking the train via Salisbury (my home town). However, Bath Spa station is easily accessible from London Paddington. My one quarrel with Bath is no matter when you visit, it is always stupidly busy. 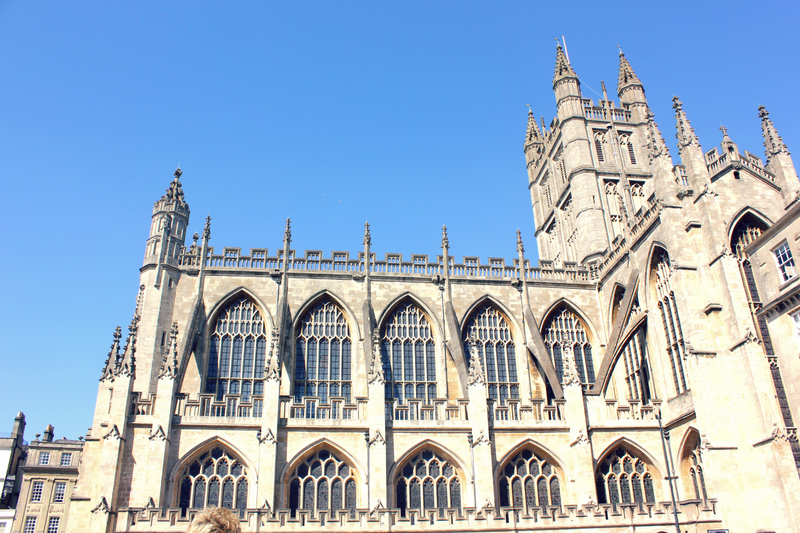 When I said little day trip in the title, I really meant it – we arrived into Bath at 10.30am and were back on the train at 3.30pm. That was all the time we could spare as we had to allow for evening commitments but it allowed me to get the cheaper train back to London. During our day trip there were two things we had in mind: afternoon tea and shopping. Bath has some major players in afternoon tea steaks but I was looking for something laid back and quirky which wouldn’t be too busy. 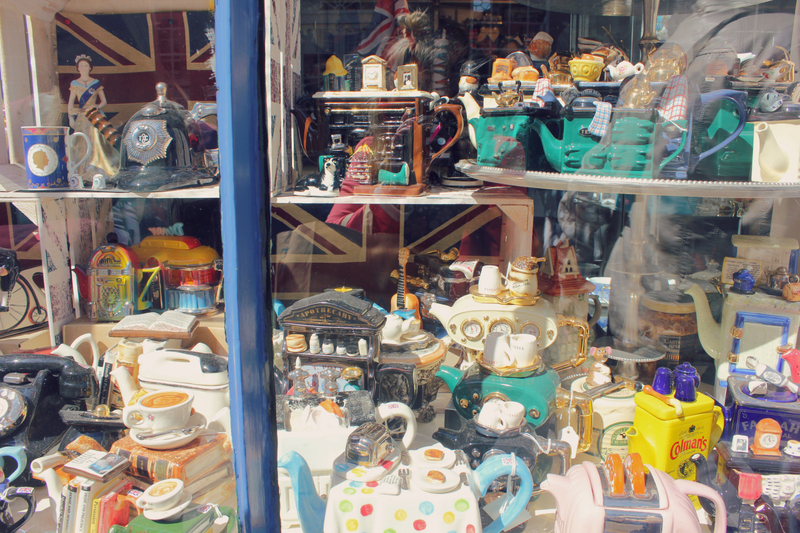 Beats Vintage Tea Rooms suited us perfectly and we even got to sit outside and enjoy the sun. The great thing about this place was that they served afternoon tea all day, unlike other places which don’t start until 2 or 3 pm. They had a good selection of tea and cake and service was very prompt. It was located just north of the city centre and meant we were away from the major crowds. The decor inside was perfectly vintage and quirky with even the waitresses outfits matching the era. 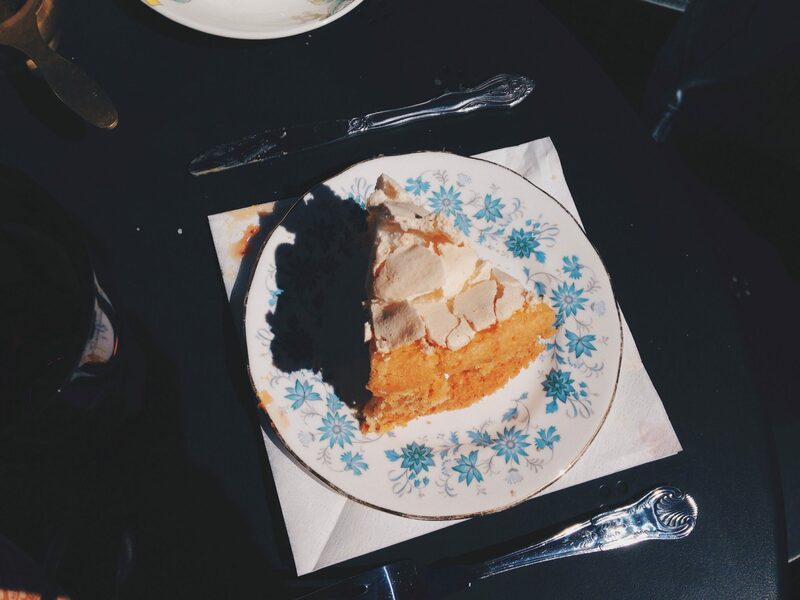 You can read more about Bea’s Vintage Tea Rooms here, as I loved it so much I had to write a blog about it. 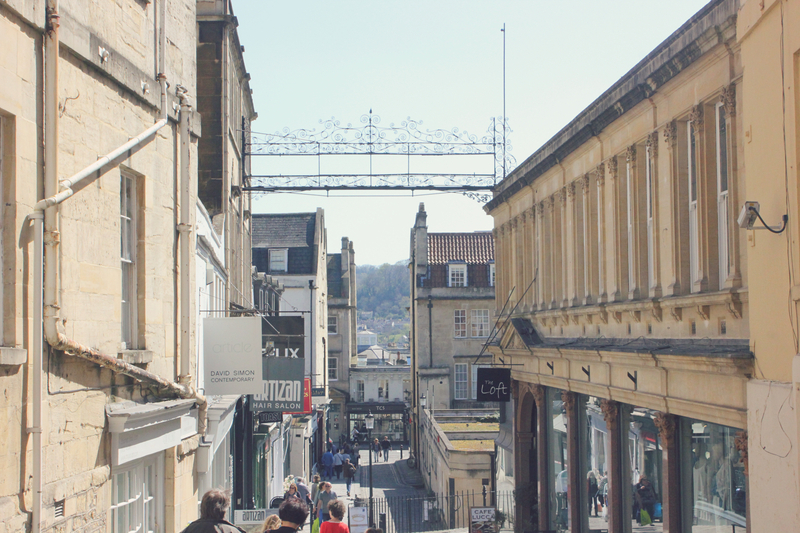 Shopping in Bath is very mixed, you have the typical UK highstreet stores from cheap Primark to the expensive brand of Allsaints. 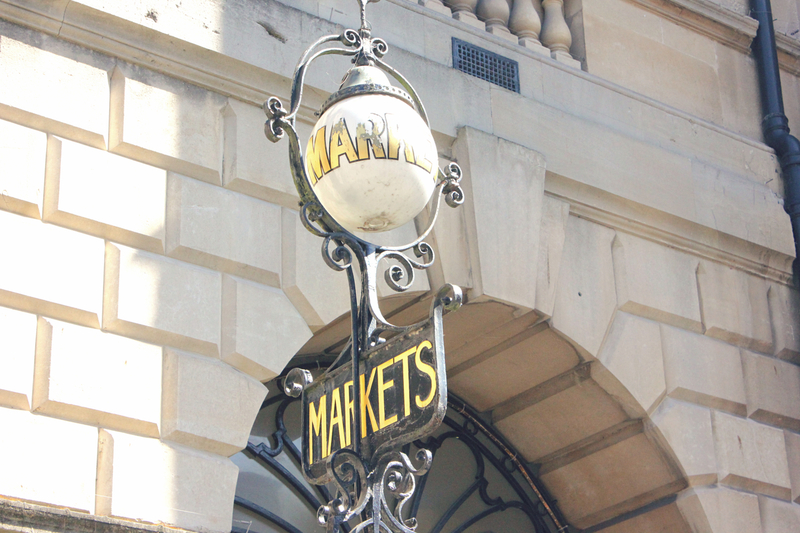 Bath however, is also home to lots of unique and one off shops which vary in price range. Some shops are clothes stores others are full of quirky bits for your house. If it wasn’t for having to carry things back on the train then I would easily have bought more while I was there. The main shopping area is located near to the train station and most of it sits away from the road. 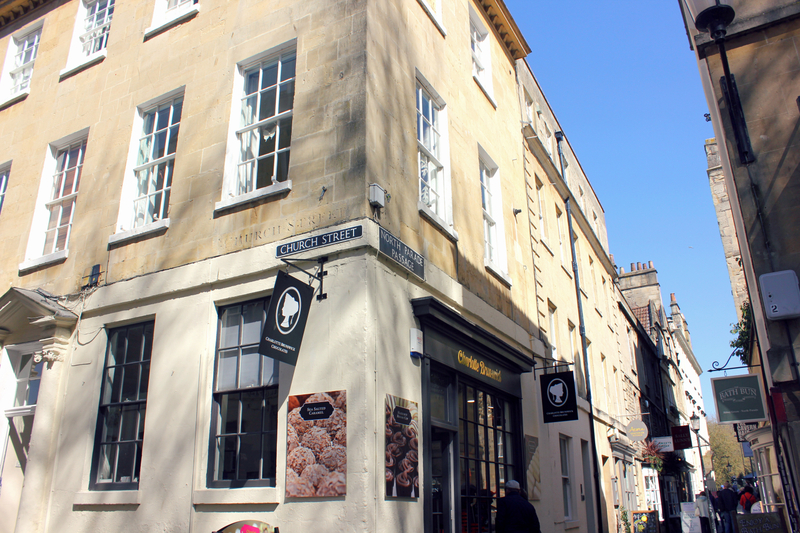 Although if you are looking for those unique shops you’ll need to take a wander down some of Bath’s little lanes to find them. 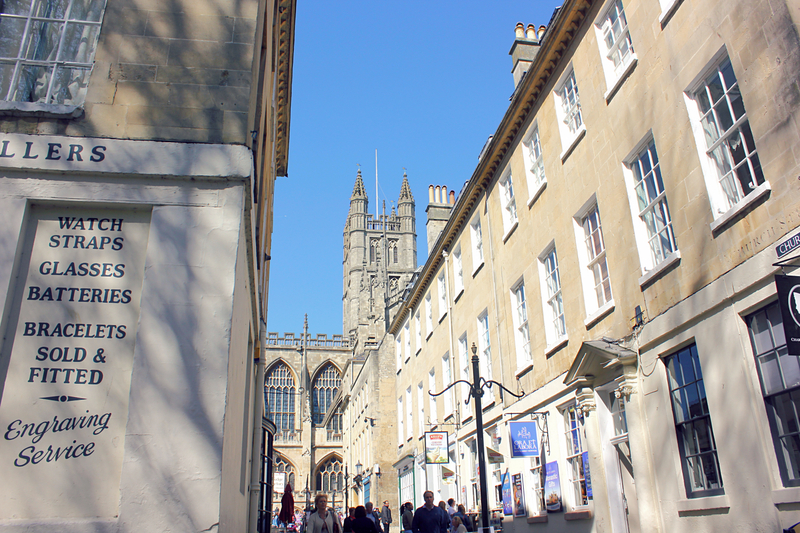 We spent the rest of our time in Bath wandering around in the sun, trying to dodge the hoards of people also enjoying a day in Bath. I spent most of my time admiring the architecture and trying to get lost down the mazes of little lanes. It is amazing how easily I can lose my bearings here. As we hopped on the packed train back to Salisbury we continued to admire the building and landscape as the train pulled out of Bath. 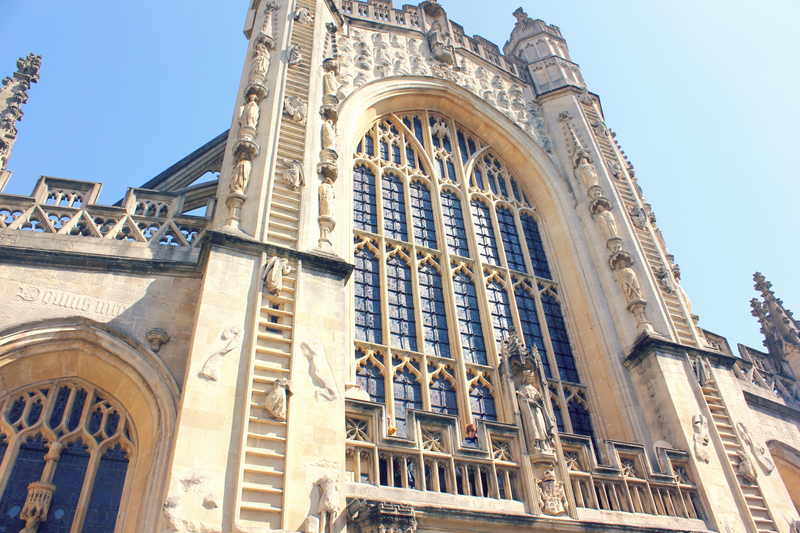 The architecture in Bath is breathtaking. This is probably one of the most famous attractions in Bath, I’ve been once but not for many years now. While in Bath my friend and I were discussing previous trips to the spa and she commented on how her trip on a weekend had been super busy and she ended up queuing for everything. I on the other hand had visited mid-week during March and found the spa to be empty and very quiet. It is surprising how much difference the day and time of your visit can make to the experience. 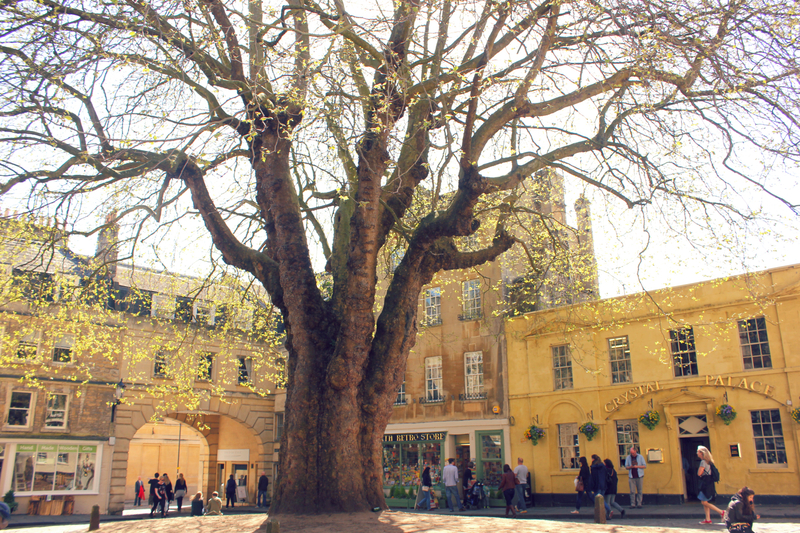 Bath Spa in my eyes is totally worth and visit but just be careful when to book your trip for. 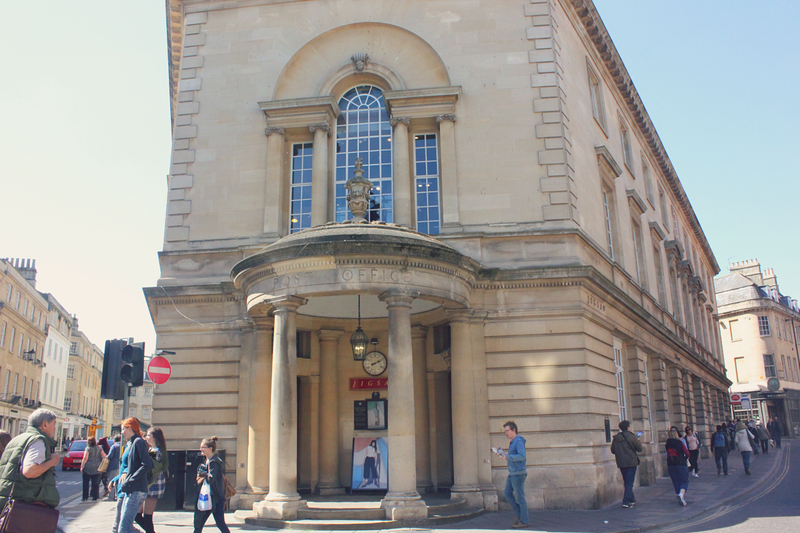 The rooftop pool is one of the iconic parts of Bath Spa, you can find out more here. 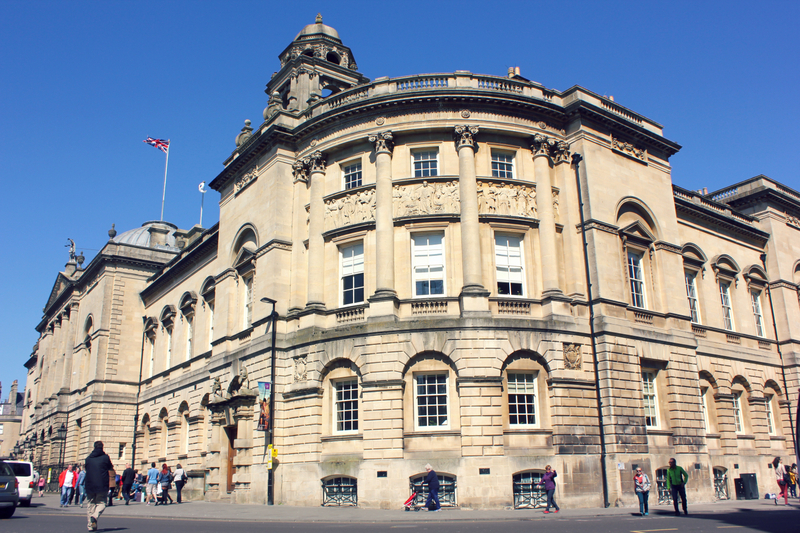 The baths are part of the history of this city and are probably the main tourist attractions in Bath. Due to this they are always extremely busy in the holiday periods. I had thought about visiting them on this recent trip to Bath but after seeing the busy crowds in the city decided to give it a miss. So for more info on the Baths visit Mrs Ayla blog all about Bath. You could then probably pack in some dinner and a cocktail before jumping on a much later train back to London. 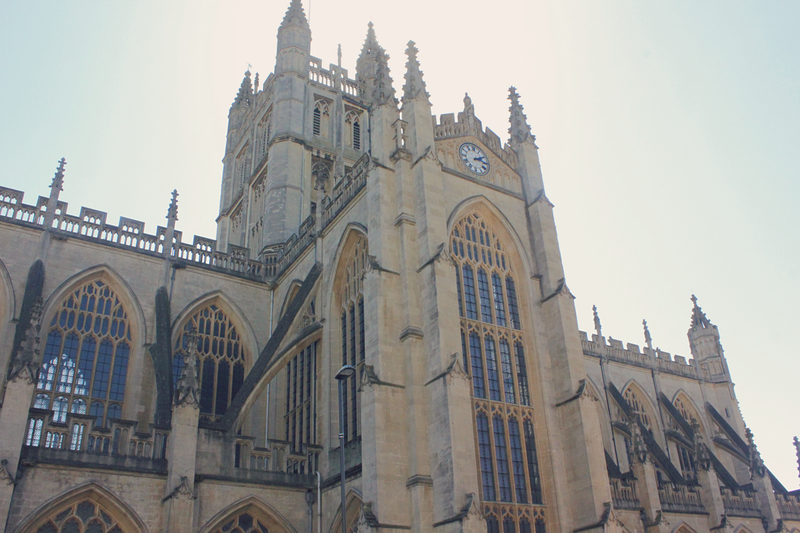 Have you been to Bath before? What did you think of this wonderful city? 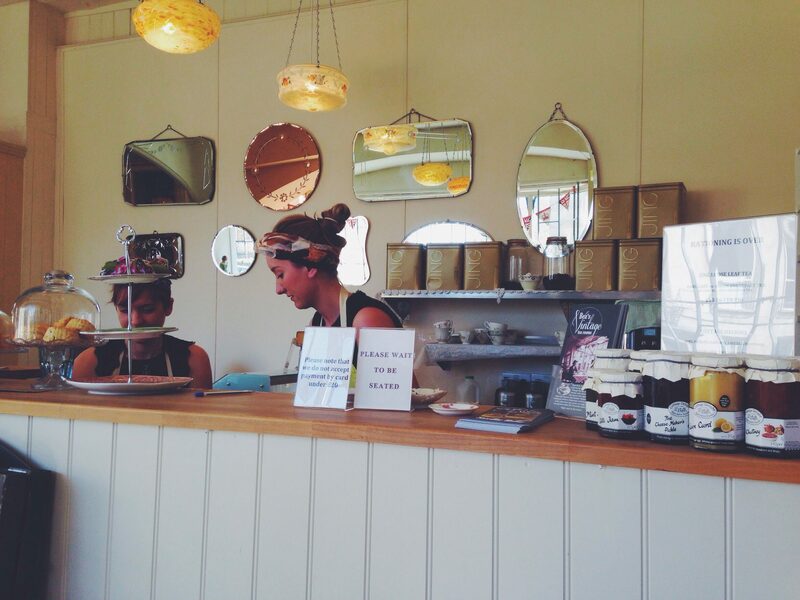 I can’t believe I’ve never been to Bath, but I’ve heard really good things about the Spa so would love to go – especially now I’ve read about the vintage tea room! Oh! I fell in love with this city! !